As students begin to return to campus, they're coming to a USC that has changed greatly this summer. 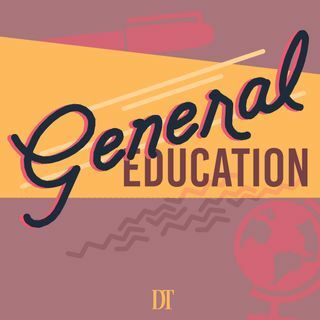 Host Karan Nevatia is joined on the first episode of the second season of General Education by sports reporter and columnist Julia Poe and features editor Diana Kruzman — they discuss misconduct allegations against George Tyndall, President C. L. Max Nikias's resignation, deferred recruitment for Greek life and what sports fans can expect from USC Athletics this year. Music by Joakim ... See More Karud. You guys nailed it. I've been following the story for months, since the Times broke the first story on the Med School dean. I'm furious that Nikias was kept on as President Emeritus and Life Trustee. He has to be stripped of those positions. Stay on it. I also loved your thoughts on your senior year. Cherish it. You'll never have that time back.